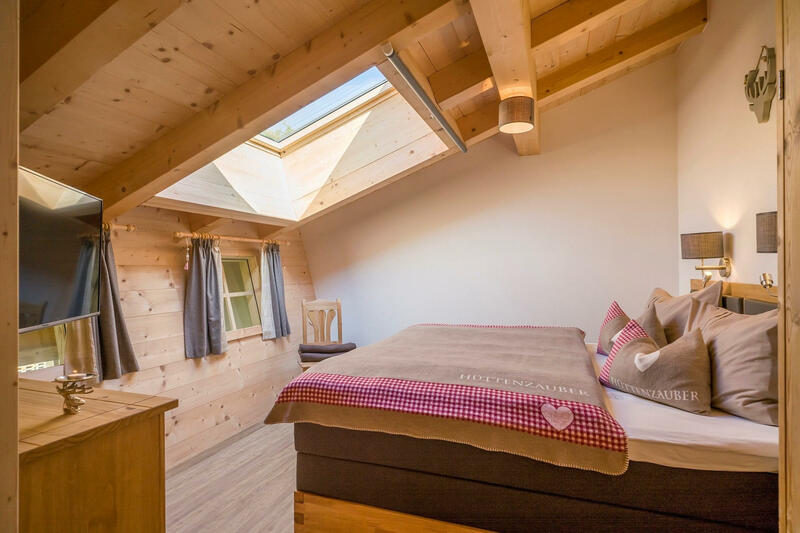 New generously Apartement for 2 –6 persons ca 90m2 incl balcony. 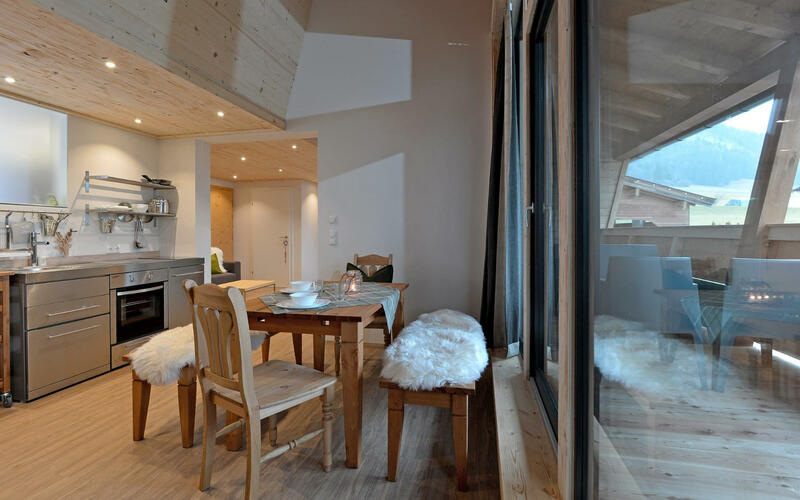 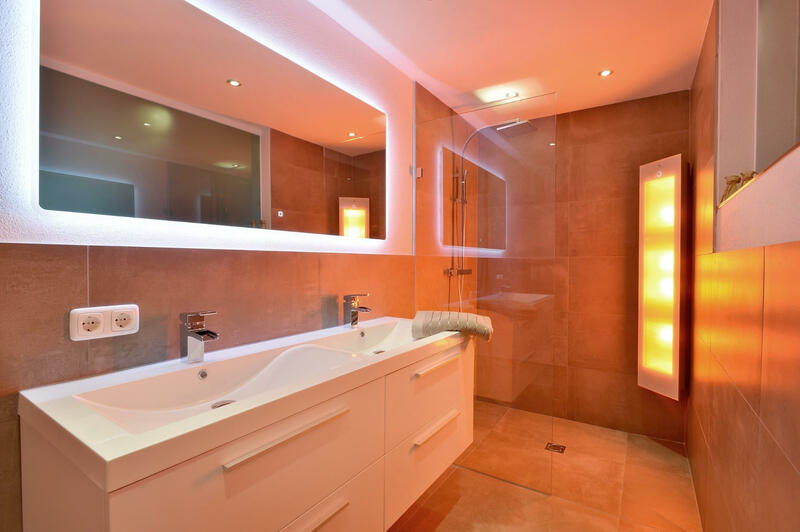 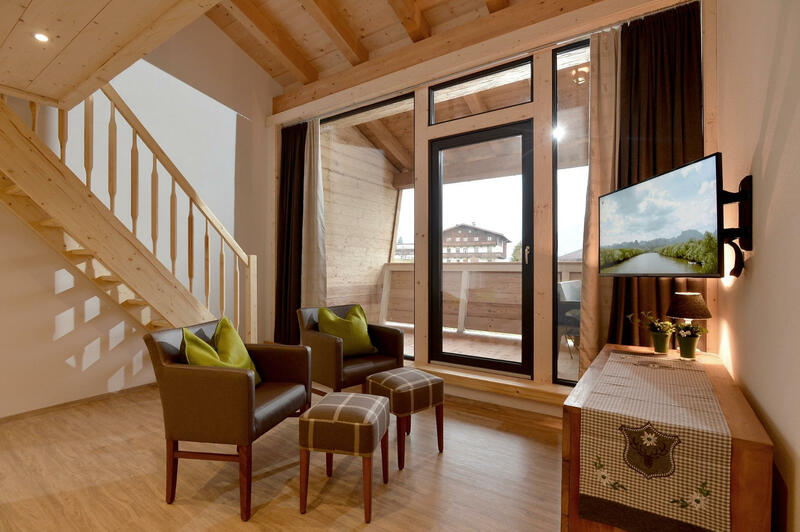 Furnished in modern Tyrolean Lifestyle Design. 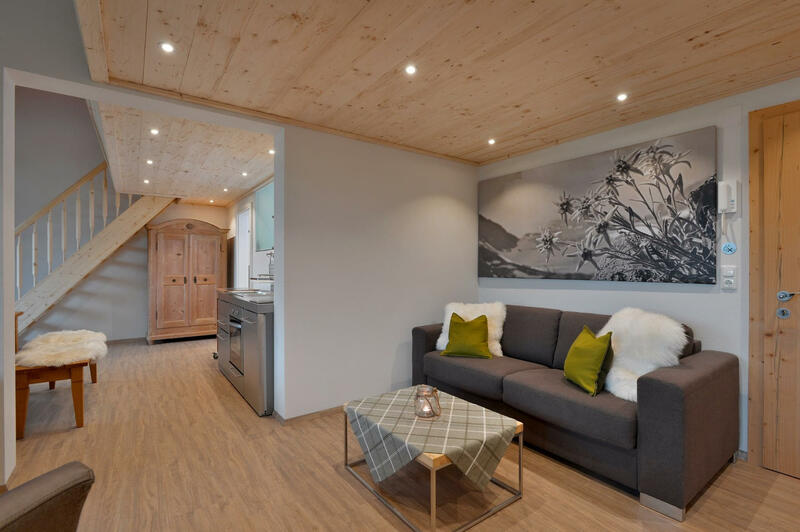 Living area with comfortable sofa bed , dining area, Flat-TV and floor with floorheating.